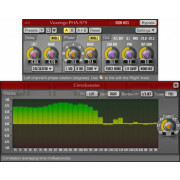 VariSaturator is an audio effect AU and VST plugin designed to apply saturation effects to audio material. 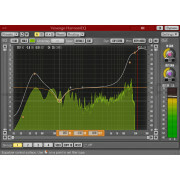 VariSaturator can be used both to boost the loudness of the audio tracks without increasing their peak levels proportionally, and to apply subtle harmonic coloration that makes tracks sound more pronounced and polished. 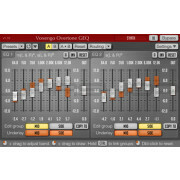 VariSaturator features two saturation modules which are applied in sequence, in two-band mode each. The valve saturation module applies asymmetric valve processing that closely resembles sound of a high-quality valve amplifier cascade. 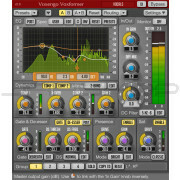 Another saturation module VariSaturator features is a digital “waveshaping” saturator with feedback topology. 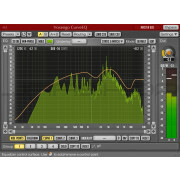 This module applies smooth two-band saturation which can amplify signal level and apply desirable harmonic coloration. 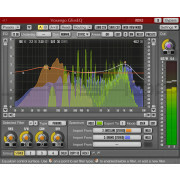 If you have some “muffled” track in the mix that needs to cut through the mix better, VariSaturator will help you in this case easily. 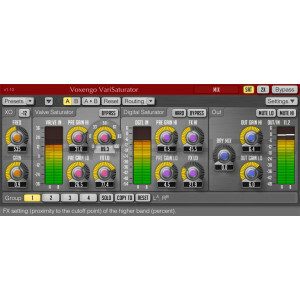 VariSaturator can be used in a variety of audio processing cases: you may apply it with good results over drum, bass and vocal tracks, over sub-mixes and of course over complete mixes.